So, I don't make it a secret that I love music. At last count (so like a second ago) I have 969 songs on my iPhone. I'm subscribed to Apple Music, and I've bought music from iTunes, have been for years. But, there are some songs, and artists, that I cannot stand to listen to. 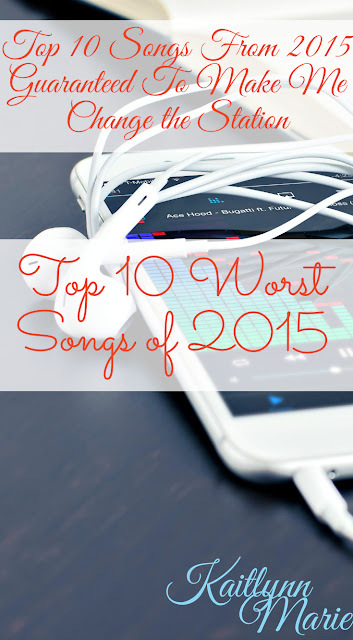 Here are my top 10 songs of 2015 guaranteed to make me change the station. 2. Robin Thicke. Blurred Lines especially, but that didn't come out in 2015. And for some reason radio stations are still playing that abhorrent song. 4. Watch Me by Silento. I do have to give him props for having the audacity to say "you already know who it is" when he'd been a complete unknown until that song came out. 5. Hit The Quan by iHeart Memphis. What? I don't even understand. Is this what music has devolved to? 7. Classic Man by Jidenna. I don't know, this one is just obnoxious. 8. Jealous by Nick Jonas (and any of his others). He is annoying. I never liked the Jonas Brothers and I still don't like them solo. 9. Selena Gomez. I will only listen to her if I have to, aka there's nothing else on. I'm so sick of played out songs being on 24/7. 10. Taylor Swift. Okay, she's not the worst, but definitely so overplayed that I'm just tired of hearing her voice. Okay 2016, we need to do better! Seriously. Please?? Do you agree with my list? Are there any songs you'd like to add/remove? Do you have any awesome songs you'd like to recommend? 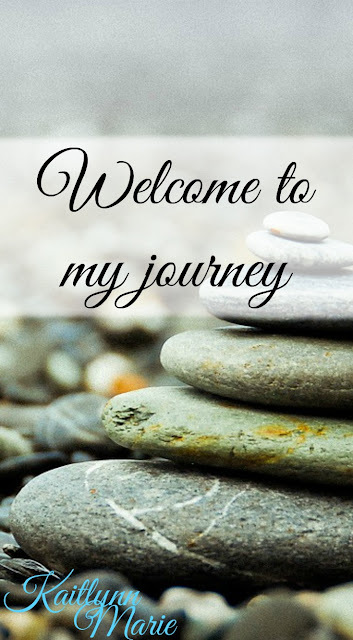 I'd love to hear what you have to say, so leave a comment below!